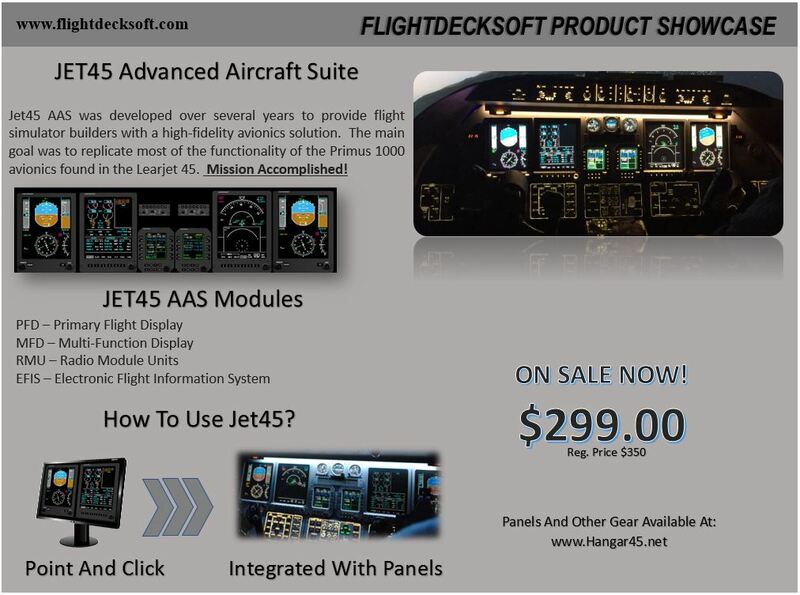 HANGAR 45 | Flightdecksoft Products on Sale! 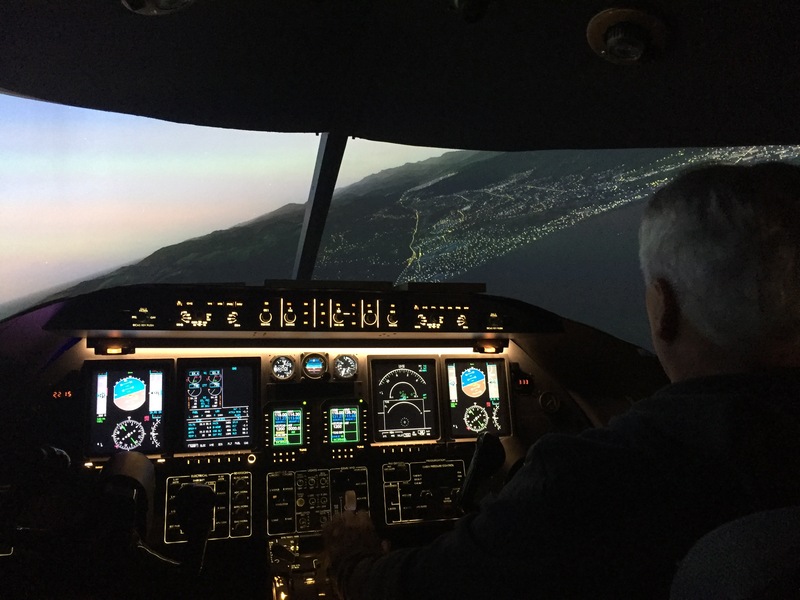 Previous Post: Official Opening on January 1st 2018! Next Post: 2018 State of the Hangar Address! 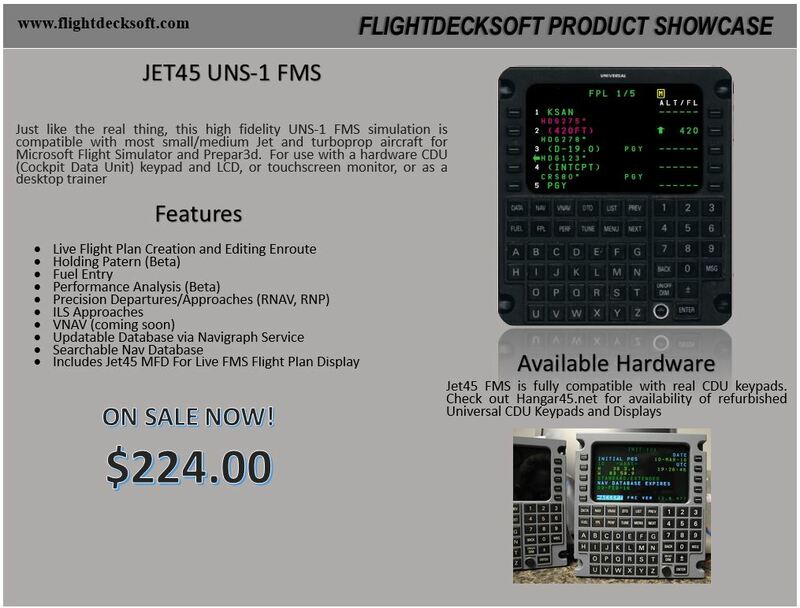 A Place For The Learjet Simulator Builder!